We are pleased to invite all PSYTRANCE freaks & hippies to our Gathering at Cypel in Mielec, POLAND. We getiing back to convention of New Moon (Nów), New Moon Cycle will be a great opportunity for all night sky lovers to enojy the stars. Ceremony will be enlightened by Lithuanian artists, Dohm and Re-Horakhty. 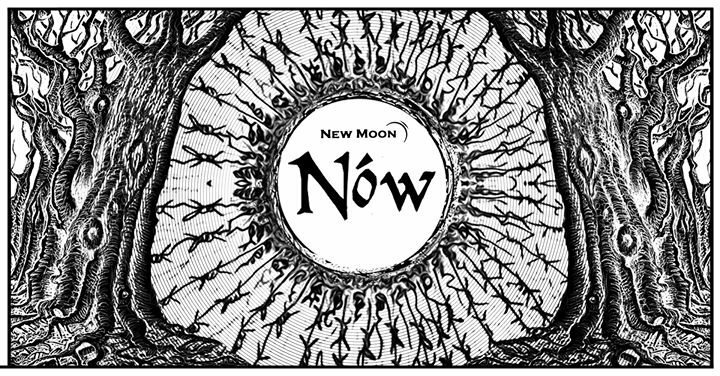 New Moon (Nów) is a darker side of our project so there will be more space for illumantion and light-art. Nowa Fala Akustyczna Funktion-One [F1] will take care of crystal clear sound. As always professional security will be keeping us safe. [Nowa Fala Akustyczna] with their FUNKTION ONE will take care of best in the world, crystal clear sound quality. Part of the place will be arranged as free of charge, wild-unsecured parking and camping for you to fully enjoy the time and rest day after to safely come back home. The Gathering has a private character and its capacity is limited to 500 people, though don't be worry cause if you'll be traveling from far we will squeeze you in. Stawy U " Nowaka "